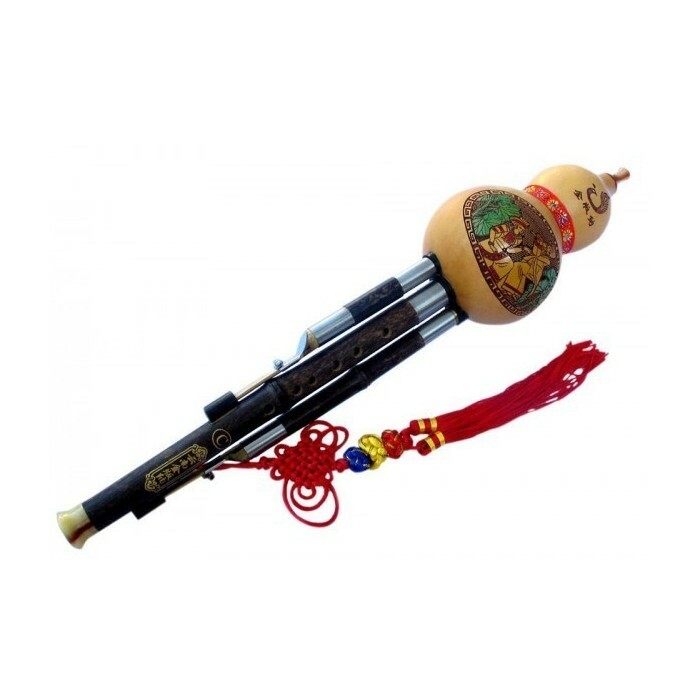 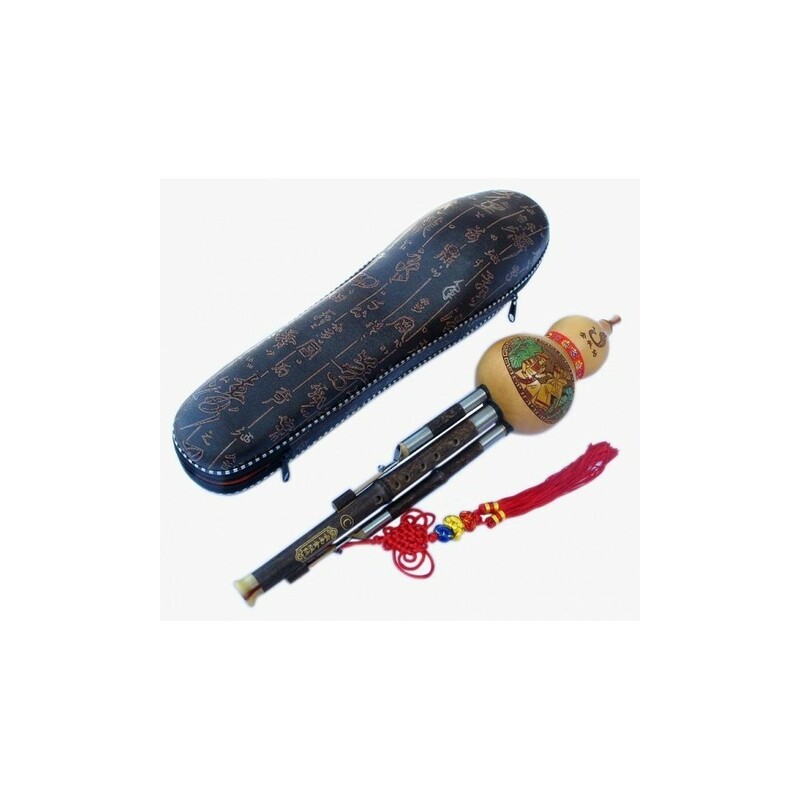 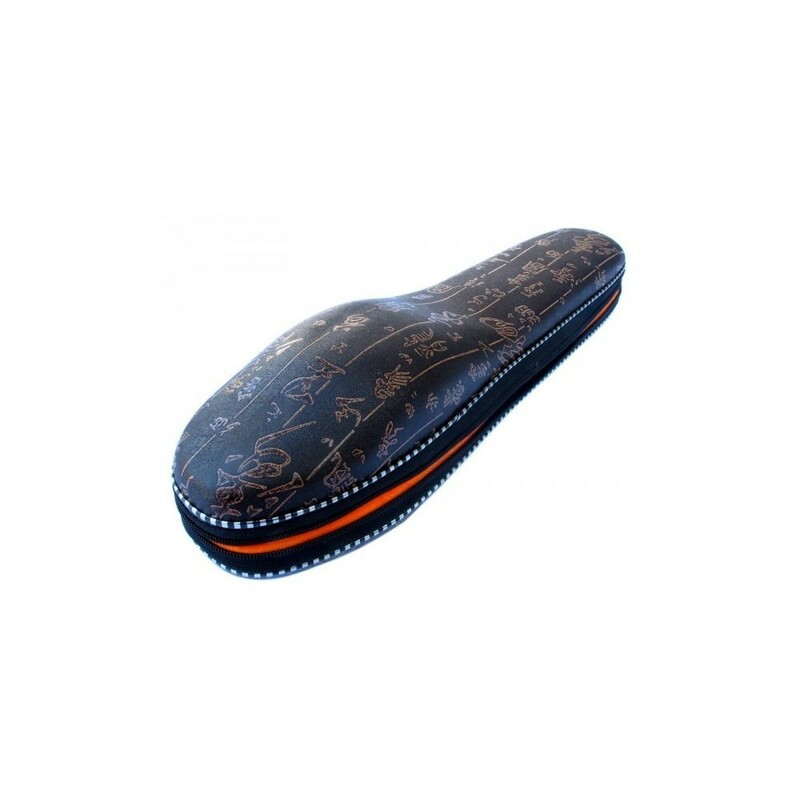 Chinese traditional flute - High quality! 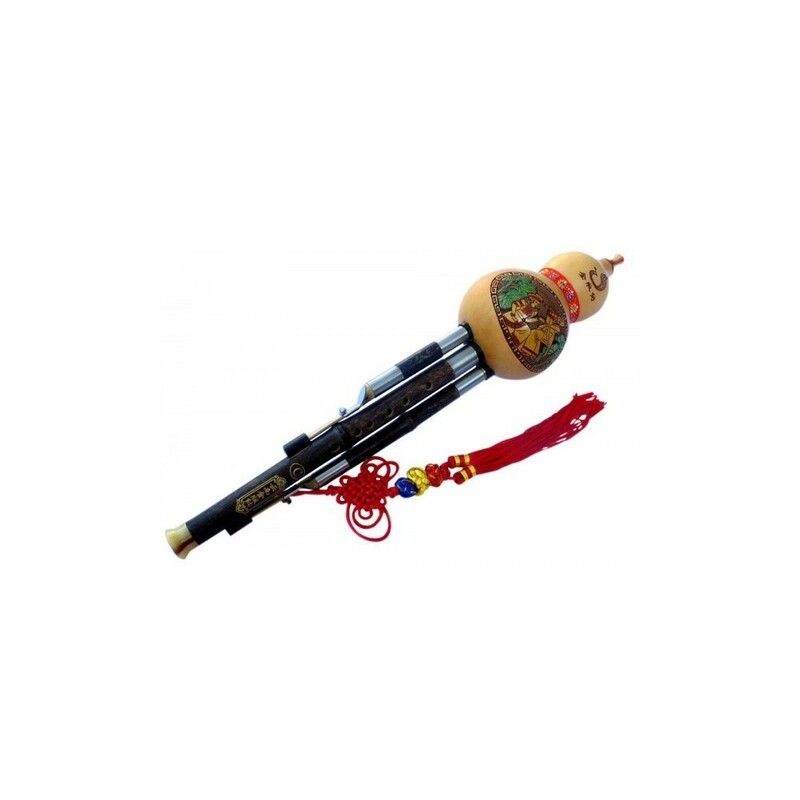 The Hulusi is a traditional woodwind instrument of Yunnan Province in China. 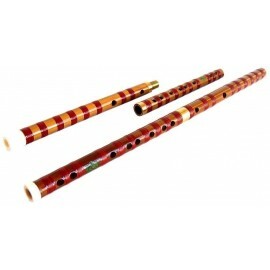 a melodic flute with 7 holes and two flutes Bourdon. 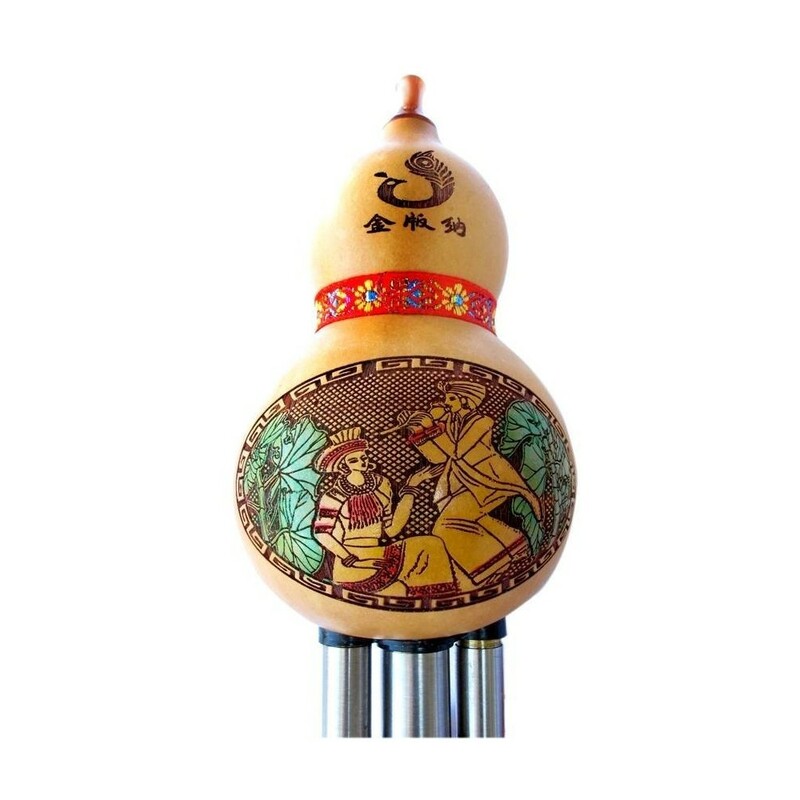 The sound is warm and penetrating.